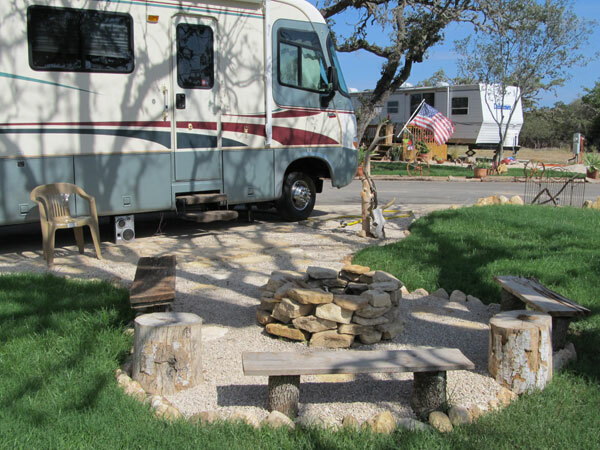 2E RV Guest Ranch Resort is in the beautiful Hill Country of Bandera, Texas. 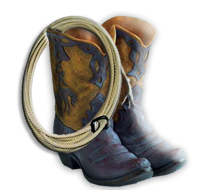 Located just 2 miles from down town Bandera on Hwy 16 to 810 FM 470 (towards Tarpley). 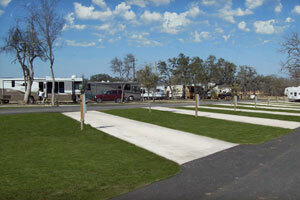 2E Twin Elm RV park has 27 sites available and 50 upon completion with 12 pull thrus' and 15 back-ins. All sites have concrete slabs 65 to 80 ft with full hookups (20/30/50). We also have a club house with a full kitchen and seating with cable TV, showers, restrooms and laundry. Wifi is available. 2E RV is horse friendly and we can supply horse pens near your RV for you. 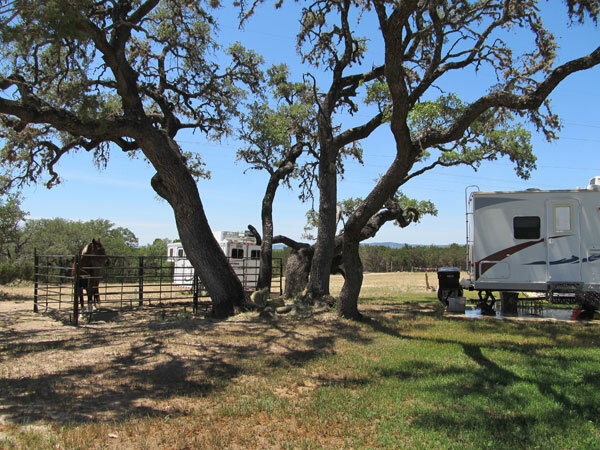 While staying in the RV Park please feel free to come down and enjoy some of the other amenities on the Ranch. We have a swimming pool, basketball, volleyball and horseshoes. An indoor game room and more. Please see below for all the extra fun! 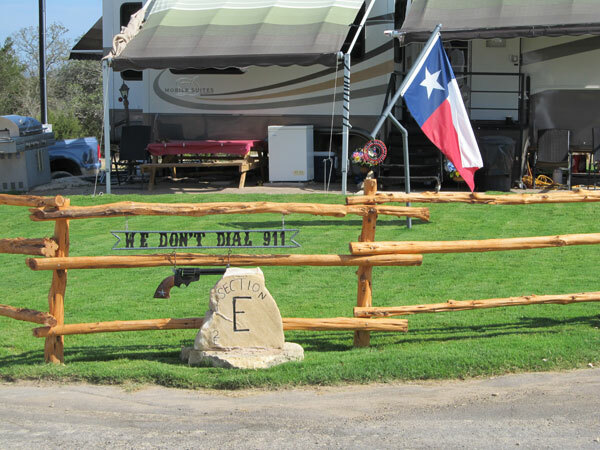 Twin Elm Ranch and RV Resort offers many options for folks who want a Real Dude Ranch Experience. at all times and cleaned up after.